Are you frustrated with the way your home’s exterior looks? If you’re sick of looking at your home’s outside, it may be time to consider an update. With the warmer weather, there are plenty of easy and inexpensive projects you could do to help spruce up the look of your home. Here are some simple home improvement projects to try this spring and summer to upgrade your home’s curb appeal. To give your home an instant boost in charm and beauty, think small to start off with. Instead of investing in costly exterior projects that completely revamp your home’s entire look, go for simple swaps, such as getting a new mailbox. If your home’s mailbox sits by the curb of your home, this is one of the first things that passersby will notice. A brand new mailbox can help give your home a little more personality. Lighting can also make a difference in the way your home looks to everyone who passes by. Attractive lighting fixtures can give your home some needed curb appeal during the day, and the look of your home lit up at night can help it appear more attractive. Swap out your basic lighting plan for something a little more dramatic around the perimeter of your home. 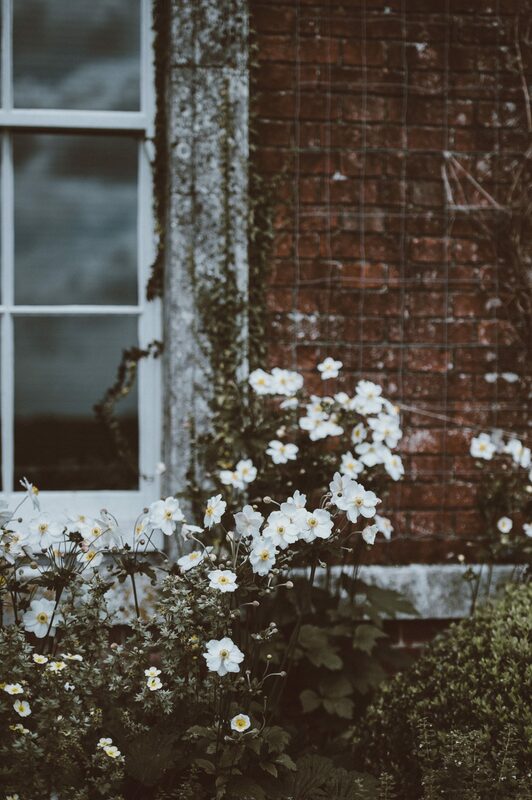 Spring and summer are also great times of the year to get colorful and lush additions to your home’s exterior in the form of flowers and trees. Flower boxes can be a great addition to your home’s windows and will give your home instant charm. It’s also smart to plant some trees around the edges of your property or consider getting fully grown trees to add to your landscape plan. You’ll add more to your outdoor space and give potential homebuyers more to get excited about. Instead of going for new siding or stucco, you can give your exterior a makeover with paint. Choose a high-quality paint that is designed for the outdoor elements. The best exterior paint for stucco may not necessarily be the best brand for wood or vinyl siding, so be sure to do your homework. Go for a brighter color to give your home a little more pizazz and help it stand out in the neighborhood. The last way you can help your home’s exterior is with a good, deep clean. The best and most efficient way of cleaning your home’s outdoor spaces and surfaces is with a power washer. If you don’t own one, you can hire someone for the day to power wash spaces such as decks, siding, sidewalks, and more. Or, you can opt for renting your own power washer and learning the basics before clearing out the grime and dirt throughout your property. You don’t have to invest thousands of dollars into your home for a quick exterior update. There are plenty of quick and inexpensive projects you could do yourself or hire a professional to do if you want your home to look better right away. Whether you’re planning to sell your home or love it again, these tips can help.